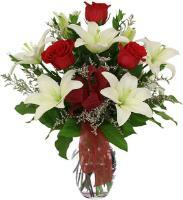 Local delivery of flowers & roses in Msida, Malta for all occasions. 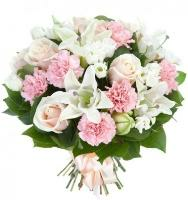 Order a Flower Bouquet for your loved ones in Msida. 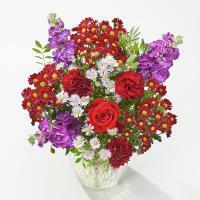 Do you have your loved ones based in Msida, Malta? 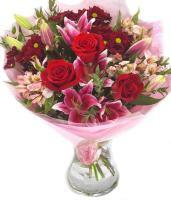 We can deliver flowers in Msida for your special someone. 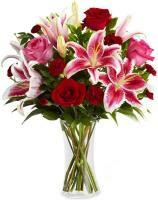 Our florist in Msida will make your occasion truly memorable, even if you can't be there to celebrate it with your loved ones. 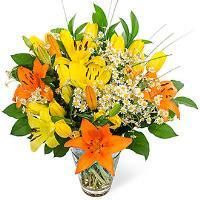 We can also do deliveries nearby to Mater Dei and the University of Malta. 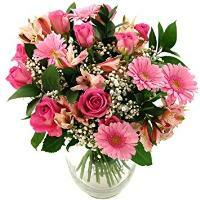 Our business is flowers and we specialise in delivering fresh flowers by a local florist in Msida. 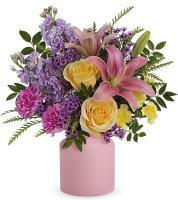 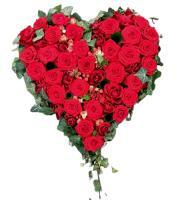 Express your emotions with beautiful flowers and you will not be disappointed by our service! 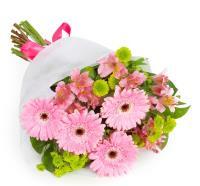 We guarantee that we can deliver fresh flowers in Msida on time. 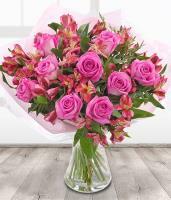 Browse our online flower shop to find beautiful, stylish and fresh flower bouquets and flower arrangements which you can send to your loved ones. 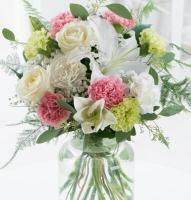 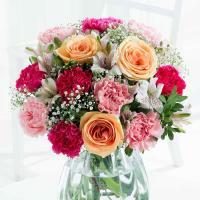 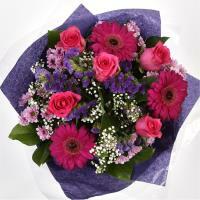 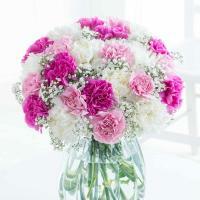 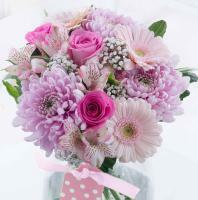 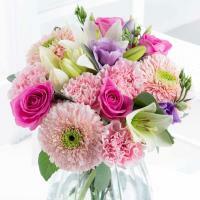 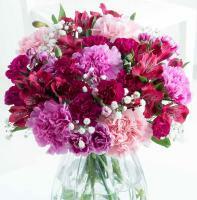 Our bouquets are hand arranged by a local florist and delivered by hand to the doorstep of your loved ones. 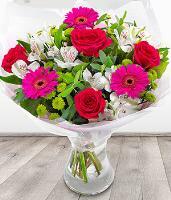 You can order flowers to Msida online direct from our website, even with same day delivery guaranteed if ordered before 12pm.